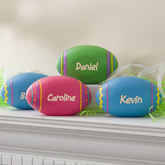 Easter is a festival of fun, especially for kids. 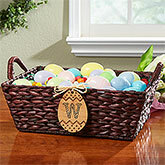 This is the time when all kids expect little tokens of love in form of gifts from elders. 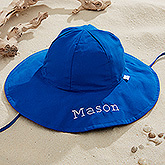 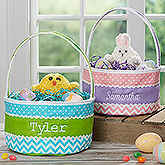 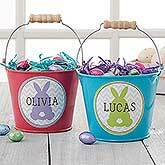 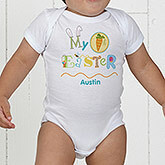 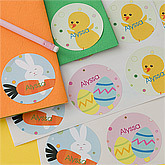 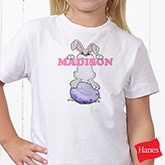 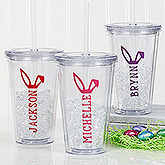 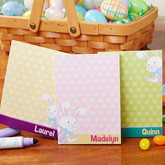 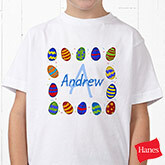 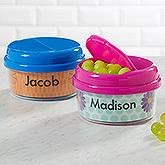 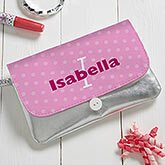 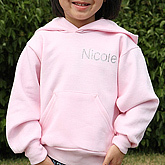 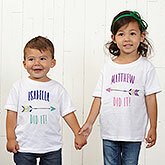 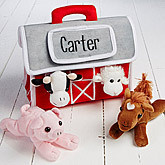 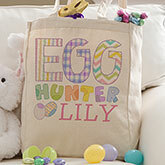 And whats better, if you can even personalize the Easter gifts for your loved little ones. 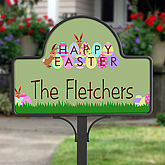 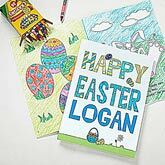 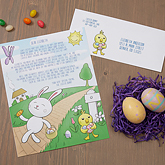 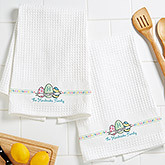 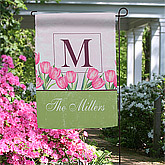 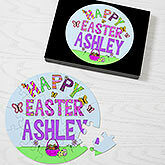 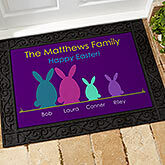 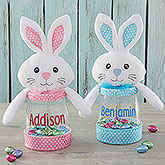 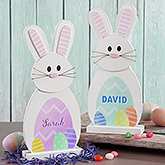 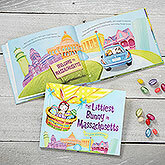 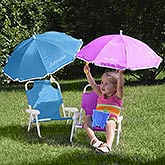 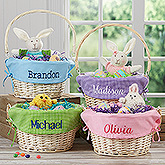 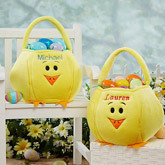 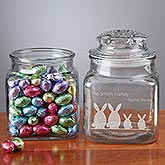 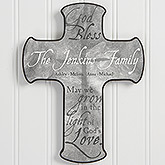 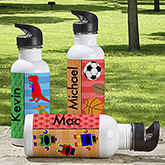 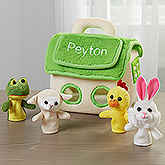 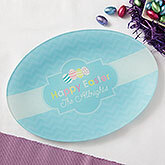 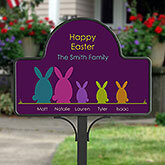 TheHolidaySpot have brought to you the best collection of personalized happy Easter gifts. 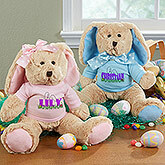 Just browse down, select your gift item, personalize and send. 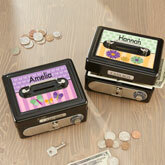 Your gift will always find a very special place to your receiver. 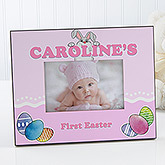 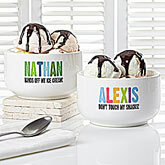 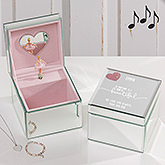 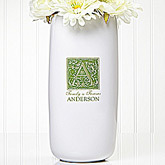 Precious Moments Last Forever When You Personalize It !